Apple unveiled its new MacBook Pro laptops with Touch Bar and Touch ID. 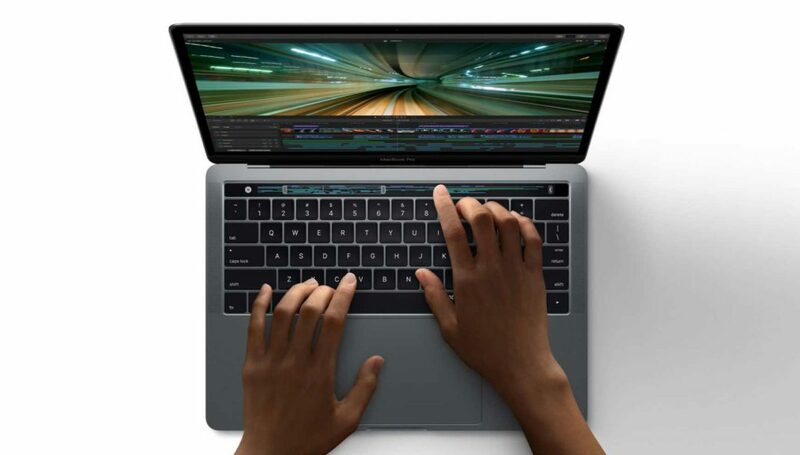 The MacBook Pro’s features Touch Bar, which offers contextual options according to the software you are working on. The latest Pro’s screen offers 67 percent higher contrast and features 25 percent more colors. The latest Pro models also include bigger trackpads with “Force Touch” functionality, and they sport the second-generation “butterfly” keyboard. With Touch ID you can now login to your account without typing a password or you can make online payments. The MacBook 13-inch base model will start from $1,499. Another 13-inch model with Touch Bar will cost you $1,799, while the 15-inch version begins at $2,399.